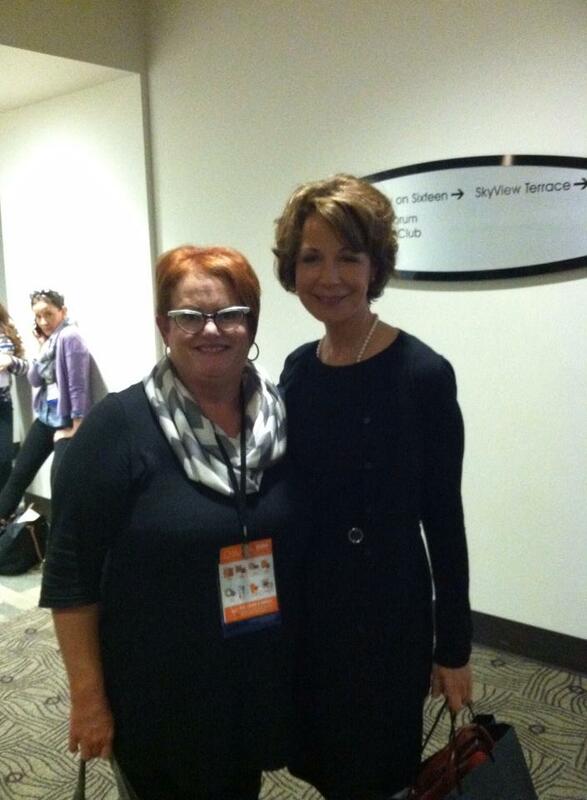 I was fortunate enough to attend a presentation to Barbara Barry in Las Vegas this week. She was being awarded the 2014 Design Icon Honoree for her inspiring work. Her speech or rather I should say her “conversation” with us flowed as smoothly as butter across fresh baked bread. I was mesmerized by her ability to captivate the entire room with her soft, spoken voice and beautiful photos of interior design. She wasn’t the least bit pretentious and spoke to us as if we were old friends. Her honors include ASID “Designer of Distinction,” and becoming an ASID “Fellow” in 2013. She has been inducted into the Interior Design “Hall of Fame” and is on Architectural Digest list of “World’s 100 Best Designer,” and many more achievements. 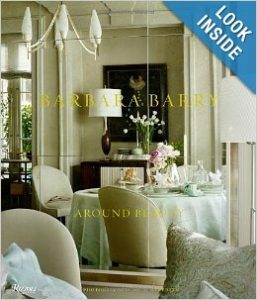 Her book, Around Beauty, is highly regarded and I promptly ordered it to add to my library. Upon the conclusion of the presentation I was chatting with my designer friends and no sooner had I said, “I really wish I could have gotten a photo with Barbara Barry” she emerged from the room. She graciously allowed me to take a photo and she shared some encouraging words to this Small Town Designer In Sensible Shoes.